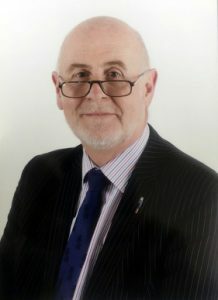 Mr Alistair Henderson is a Consultant Trauma and Orthopaedic Surgeon at BMI The Beaumont Hospital, Bolton, specialising in foot and ankle surgery and lower limb disorders. He is a highly experienced and successful surgeon who is committed to the highest standards of medical care. His practice is marked by precision, great skill and his holistic approach to his patients throughout their treatment: first consultation, treatment and after-care.